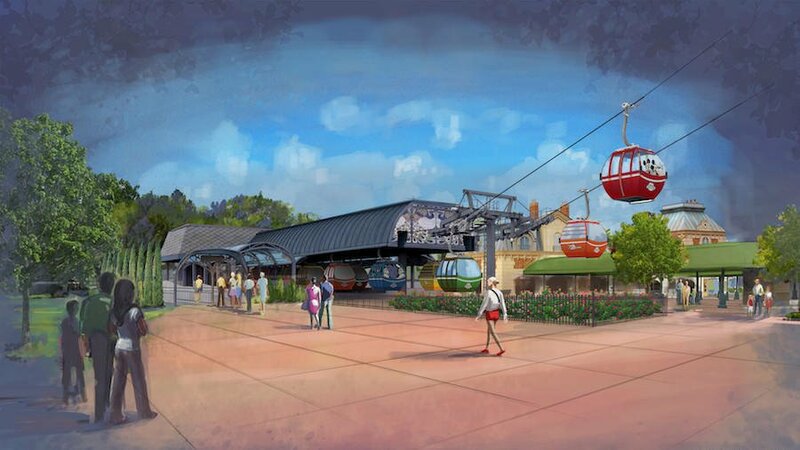 Disney World has moved a step closer to building the unannounced Aerial tramway (aka Gondola) system we discussed before. 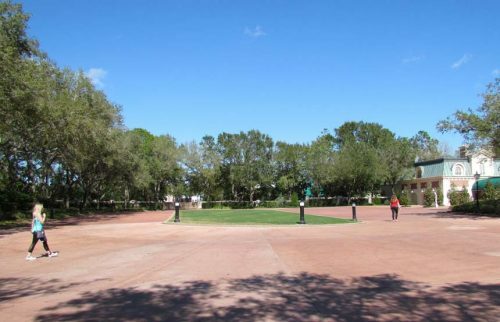 Last week permits were filed (dug up again by the folks on WDWMagic’s forums) for foundation and building infrastructure at the six main locations of the future transportation system. No official word yet from Disney that they’re even planning on building this system, but once ground is broken that’s usually a good sign. 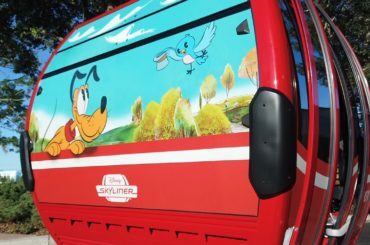 It’s believed that Disney is contracting with the Doppelmayr group out of Austria to provide the aerial tramway system and gondolas, likely the 3S model. The advantages of the 3S cable system is that it consumes less energy, has a high passenger capacity (5000 pph both ways), and increased wind stability. All of those would be important to a system in daily use in Central Florida. The network, as best we can tell. 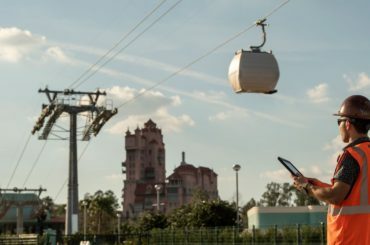 The good news is that Doppelmayr have provided some videos that give us a good idea of how the load and unload system for Disney’s system might work. Just imagine tourists with strollers and backpacks instead of skiers with skies and poles. I like that the slow speed in station provides plenty of time for those in wheelchairs to board a car. If longer time is needed, a car can be detached from the cables where loading can take as long as needed before the gondola is reconnected to the system. 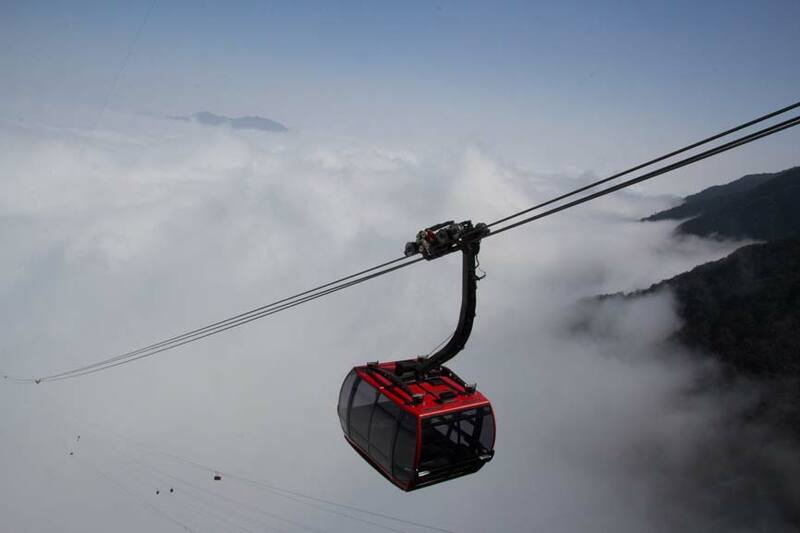 As far as Safety, cars are air conditioned, have a radio to call for help, and can be moved back to base even if the primary ropeway stops working. That’s important for Disney that doesn’t want to news to cover every time some group of tourists get stuck on the aerial tramway. If you’re in the US and want to experience another Doppelmayr system, just head to Portland, OR and jump on the “Marquam Hill” tramway. It’s an important connection to one of the cities important hospital universities and the downtown area. 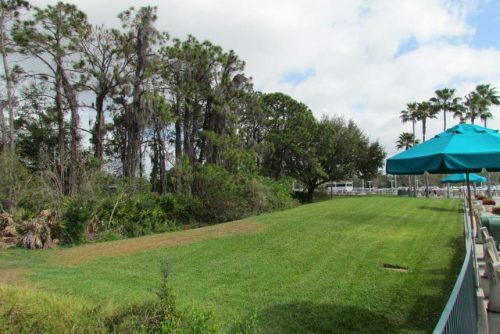 Oh yeah, Doppelmayer also built the elevated train used down the street as the Hogwarts Express between the two Harry Potter lands at Universal Orlando Resort. 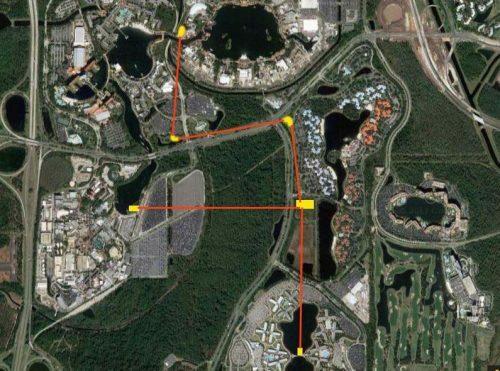 This route will help alleviate an overtaxed system of buses in and around the three resorts (Caribbean Beach Resort, Pop Century, and Art of Animation) and Disney’s Hollywood Studios and EPCOT. 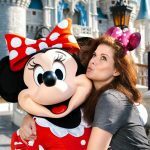 The next question is what should Disney call it? Dumbo Buckets? Tinker Bell Tramway? Let’s have your ideas below!